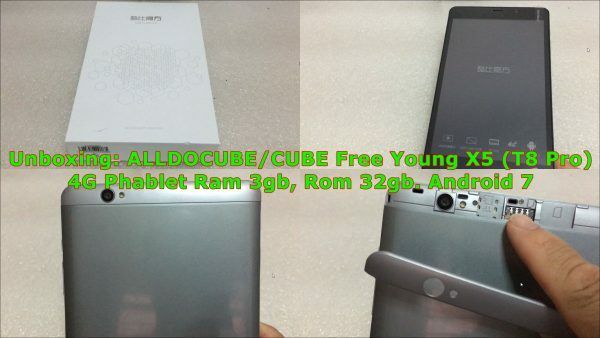 ALLDOCUBE / CUBE Free Young X5 is a perfect 4G phablet for your daily use. Equipped with a 8.0 inch 10-point touch screen, brings your photos and videos to life. Android 7.0 OS ensures you more wonderful user experience. 13.0MP rear-facing camera for capturing memorable moments and high quality pictures in daily life. Dual band 2.4GHz / 5.0GHz WiFi supported, ensures you high-speed surfing.